While the chance any one currently alive on the Earth setting foot on Mars is slim, you don’t have to travel the the more than 54.6 million kilometres to see surface of the Red Planet. In collaboration with NASA, Google has launched its latest VR short film. Titled Access Mars, the experience allows anyone with a computer or smartphone to see parts of Earth’s closest neighbour. Google built the experience using 3D models created by Nasa’s Jet Propulsion Lab (JPL), which itself made the models using photos captured by the Curiosity rover. 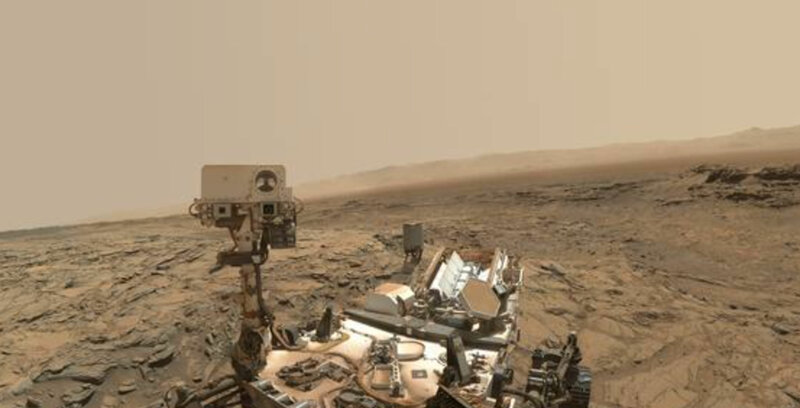 Curiosity has been exploring the surface of Mars since 2012. Access Mars allows users to sites like Pahrump Hills and Murray Buttes, with JPL scientist Katie Stack Morgan as the guide.